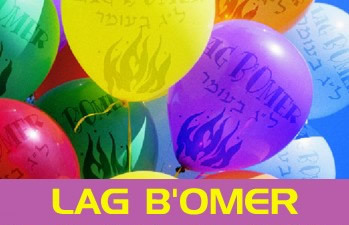 Lag B’omer is celebrated worldwide and primarily in Israel with great outdoor events commemorating the end of a terrible plague when 24,000 Talmudic scholars died. This day is also the passing of the author of the Zohar the Bible of the Kabbalah (kabbilistic, Estoric philosophy) on which he asked all Jews to celebrate on the day of his passing. 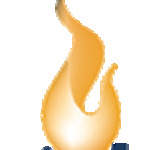 For centuries Jewish People have celebrated this day with outdoor events, picnics and Bon fires in show of celebration of this great day.